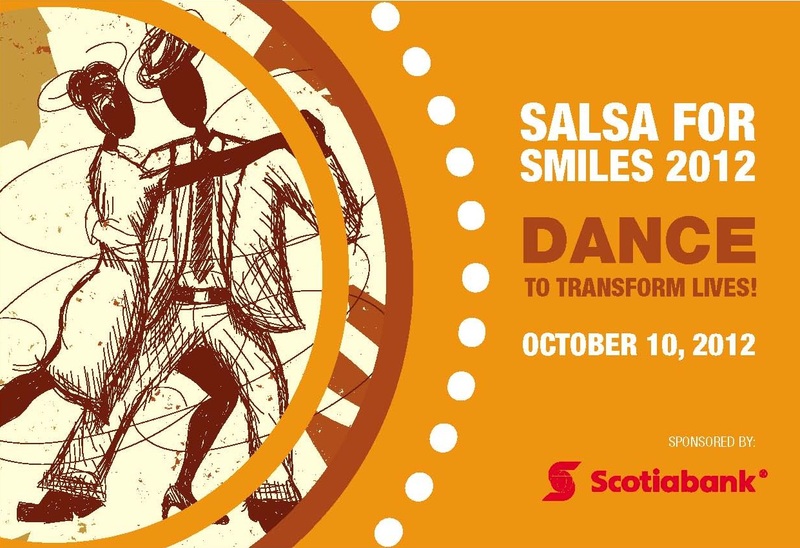 TORONTO, September 10, 2012 – Transforming Faces, a Canadian charity that promotes the availability of multidisciplinary cleft care for children in developing countries, invites you to Salsa For Smiles – a night of dancing for a great cause! What? 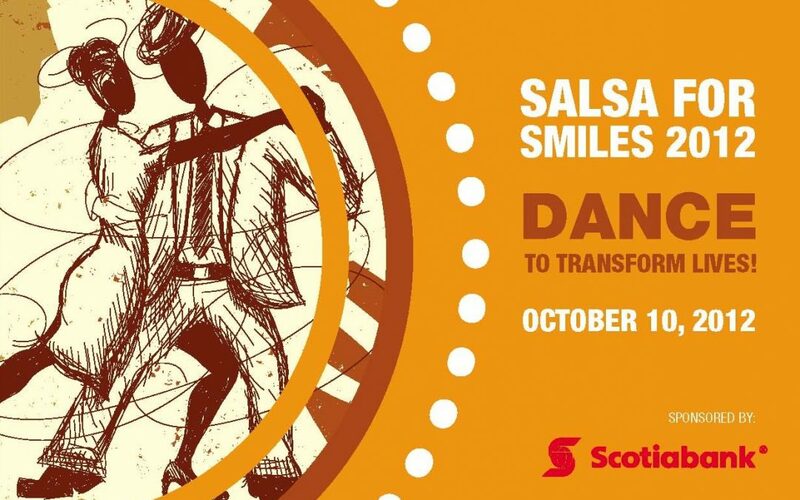 Dance to Transform Lives at Salsa for Smiles – a night of fun, live music from Yani Borrell and the Clave Kings and DJ Suave, salsa lessons, and great door prizes! How? Buy tickets by phone (416-222-6581) or online. Want a table for you and your guests, co-workers, clients or friends? Dinner reservations at Lula (416-588-0307) guarantee seating. A registered Canadian charity, Transforming Faces provides access to local comprehensive treatment for cleft lip and palate. A private charitable foundation funds the charity’s administrative costs, so 100% of donations are used to provide direct services to children and parents around the world affected by cleft lip and palate. Visit http://www.transformingfaces.org for more information.